Shopping for new furniture can sometimes be a hassle, but here at Mattress World, we make it our mission to ensure your experience is both simple and pleasant. For over 30 years, our family-owned and operated business has been helping Philadelphia and South Jersey residents achieve their home furnishing dreams. Using the power of our highly-trained and professional staff’s years of experience, we provide you with creative solutions to interior design scheme, by guiding you to unique and beautiful pieces you need in your home. No matter what you’re looking to achieve for your interior—whether you’re furnishing an empty room from scratch, replacing an outdated piece, or adding something new to your space—we are sure to have it in our extensive inventory. We carry sofa and loveseat sets for the living room, plus entertainment consoles to make your home into a full experience. It should be no surprise that our specialty is in mattresses and bedding, all of which make beautiful, functional statements in your home. 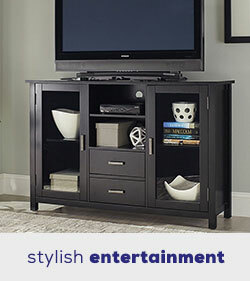 Shop our bedroom sets for matching storage furniture, as well. 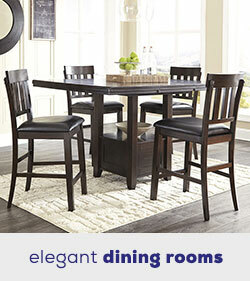 We also have dining room sets in many different sizes and configurations, ensuring you get the perfect fit. Choose from all of this and so much more, in a variety of unique design styles ranging from traditional to contemporary. 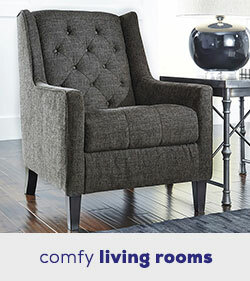 All of our home furnishings are made of durable, sustainable materials that will stay with you for years. Here at Mattress World, we only work directly with the most trustworthy, top-rated manufacturers in the industry. 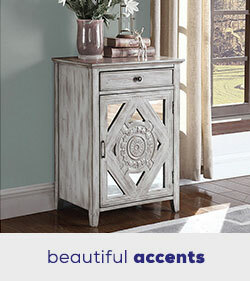 Our inventory comes from some of the best, like Ashley Furniture, World Imports, American Eagle, and more. Since we don’t deal with any middlemen, we are able to price our wares lower than anyone else, which our customers absolutely love. We also boast fast shipping thanks to our stellar delivery team. Our priority is to carry the largest selection of the best bedding and furniture ever, at the lowest prices. Browse our online catalog, and be sure to stop into the Mattress World showroom in Northeast Philadelphia, located at Aramingo and Tacony. We are open Monday through Saturday, from 10 A.M. to 8 P.M., and on Sundays from 10 A.M. to 6 P.M. Give us a call at (215) 557-4411 or email us if you have any questions. Our friendly customer service team is looking forward to helping you with your home furnishing needs!